I add books to my To-Read list faster than I can actually read books. I know at least half of what I want to read will go unread forever — but here are some that I’ve recently become interested in that I really, really hope I can get to someday. 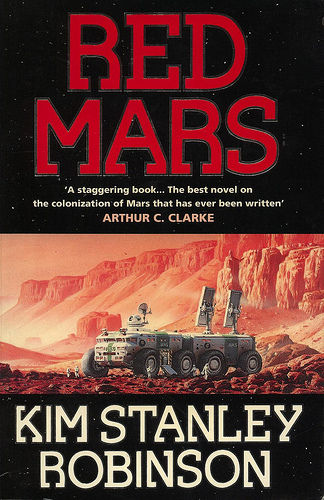 Red Mars by Kim Stanley Robinson. I don’t know too much about this book, except it’s about humans colonizing Mars. Recently I’ve wanted to read more science fiction, and I’ve heard good things about this series from multiple sources. Plus, there’s apparently going to be a TV series of it in a couple of years, because everything is a TV series now (thanks, Game of Thrones, you started a trend!) so I better leap on that bandwagon before it gets too overloaded. Mr. Lemoncello’s Library Olympics by Chris Grabenstein. I just read the first book, Escape from Mr. Lemoncello’s Library, and I thought it was a fun book with good characters and really fun puzzles. (Probably helped that the puzzles made me think of Gravity Falls…sigh.) I want to stay on top of what’s pretty popular for kids books, too, and this is a quick read, so I hope to get through this one soon. Roller Girl by Victoria Jamieson. A kid’s graphic novel about a girl who joins roller derby to get over losing touch with her best friend. This has been out for MONTHS, I have no excuse, I should have read this long ago. The Memory of Light by Francisco X. Stork. This is a contemporary young adult novel about a girl who survives trying to commit suicide. I’ve read Stork’s other young adult book, Marcelo in the Real World, and I was floored by his complex characterization of Marcelo and the way that character grows by the end of the book. I’m so positive I’ll love this book, I’ll probably fall into a fit of rage if I don’t. Will I get to these books? Probably, maybe, someday, we’ll see! 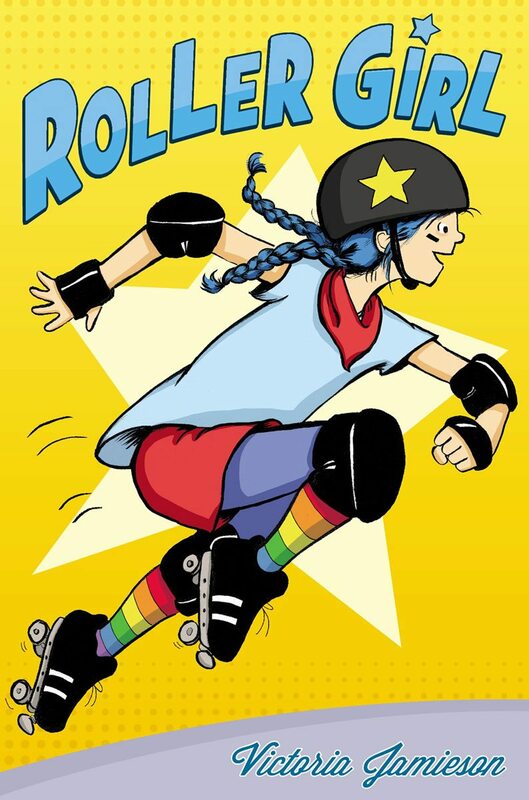 I enjoyed Roller Girl, thought it had great character development for a GN. Good to hear! It sounds really touching.